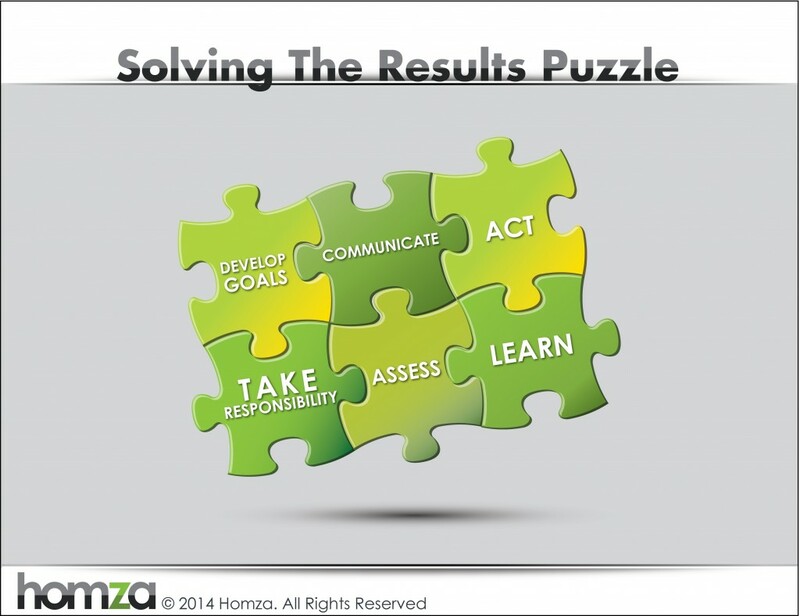 Results don’t happen unless all the pieces of the puzzle are in place. The next time you are planning to take action, I suggest you make sure there are no missing pieces. This entry was posted in Process Visuals by Ken Homza. Bookmark the permalink.